Computer running slow? Strange popups appearing when browsing the Internet? Or just generally concerned about your computer security? Call us today on 01543 889 444 to book an appointment. We can remove any virus or malware infection and also advise you on how to stay safe while on the Internet. Not only will we remove any infection but we will throw in a free tune-up as well. 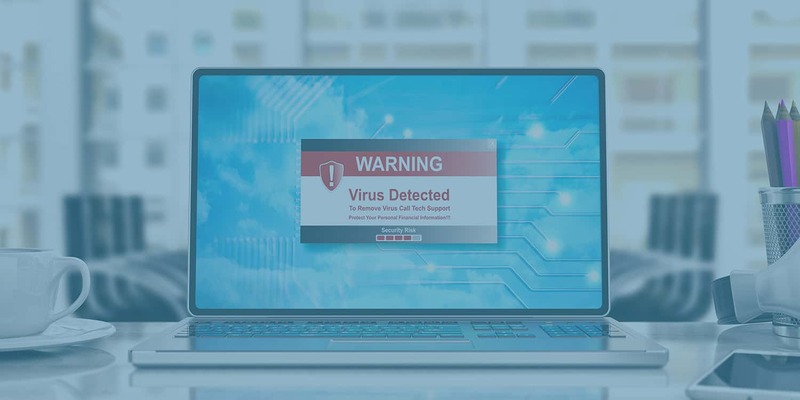 Our virus removal procedure uses the latest industry best practices and we’ll only recommend a reinstall as a last resort (where the operating system has been badly damaged), unlike some of our competitors. Call us today on 01543 889 444 and we’ll have that computer virus removed in no time. Quick turn around – We aim to have your computer or laptop fixed as soon as possible. Normally 24-48 hours. We also sell a range of anti virus solutions, ranging ESET NOD32 to our own Managed Anti Virus (MAV) solution. So if your anti virus solution has expired, give us a call on 01543 889 444.